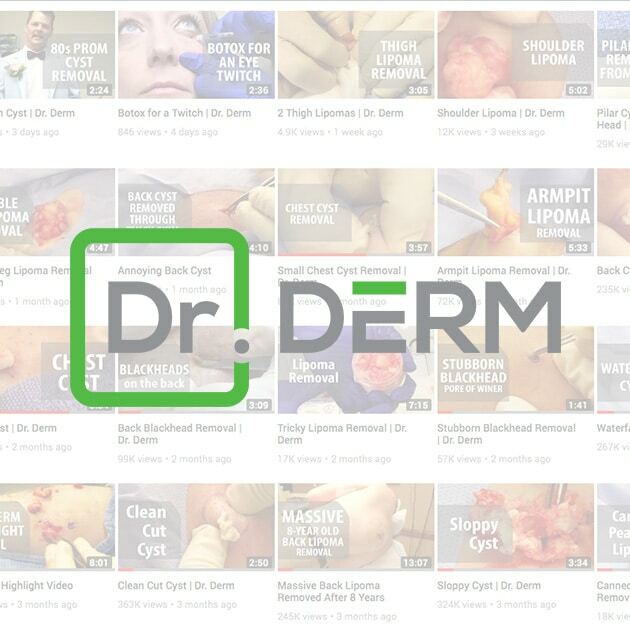 Watch Dr. Myers perform a variety of dermatology procedures, like lipoma removals, blackhead removal, cyst drainage, and more. In case you hadn’t heard, Utah Valley Dermatology is pleased to announce the arrival of our new Dermatologist Dr. Jordan Harris! 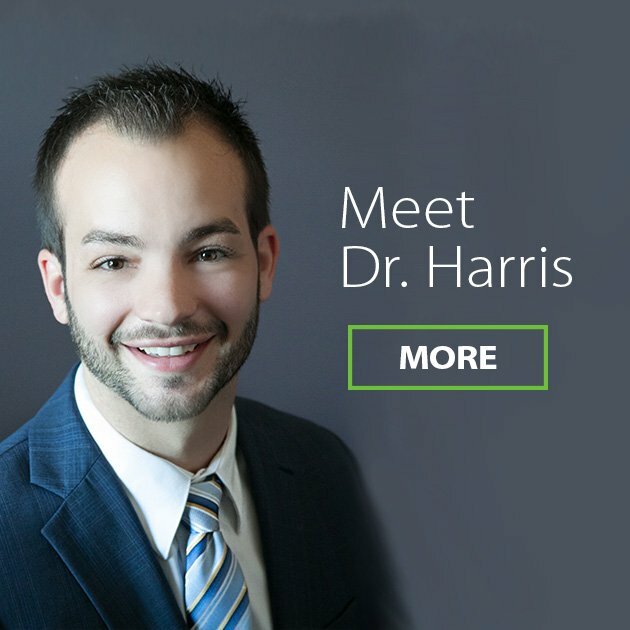 Dr. Harris is a General Dermatologist who enjoys every facet of dermatology from pediatrics to complicated cutaneous skin cancers. 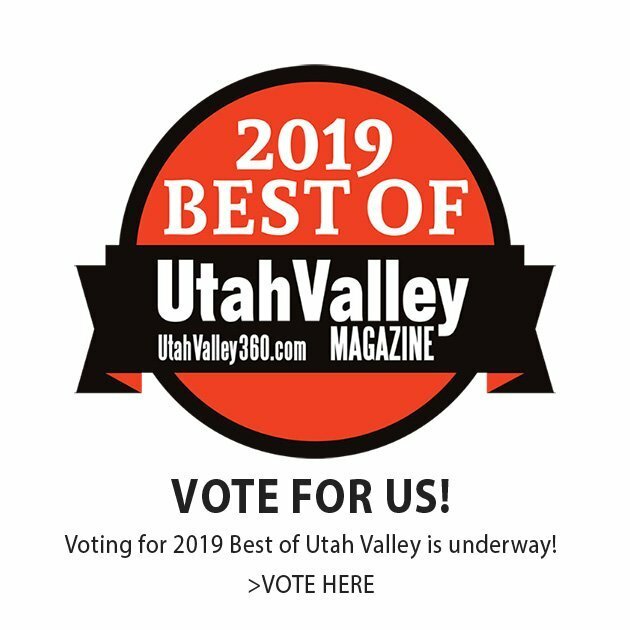 Voting for 2019 Best of Utah Valley is underway! We’d appreciate a vote for best dermatology clinic. Over 50,000+ Subscribers to Our YouTube Channel – Click to Watch Now! 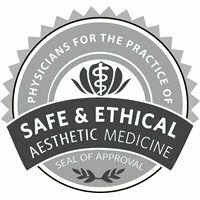 Dr. Myers is a board certified dermatologist who focuses on understanding each patient’s concerns, so they he can help them find their best appearance. 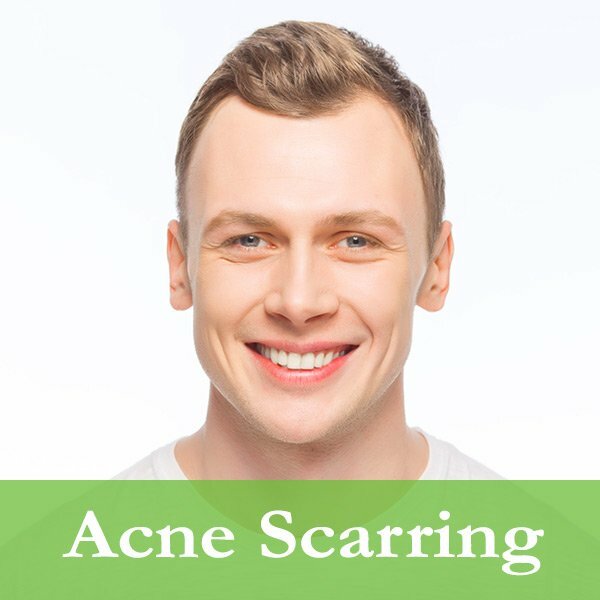 He provides comprehensive dermatology in Utah County. 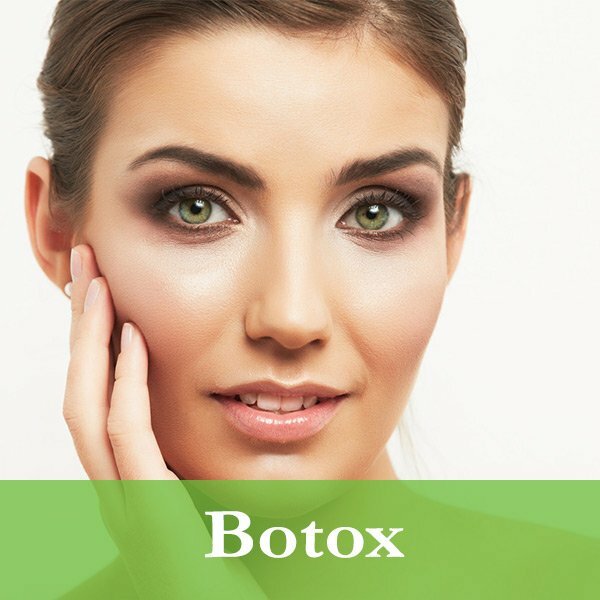 A trusted and effective injection for wrinkles. 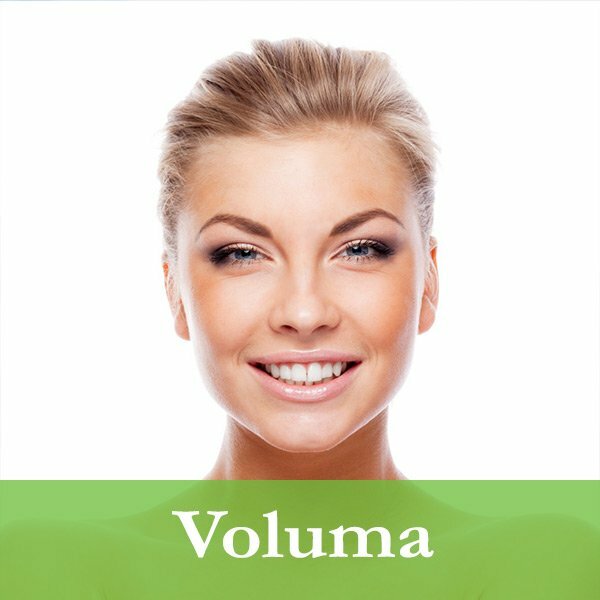 Subtly restore youth and volume to your cheeks and chin for up to 2 years. 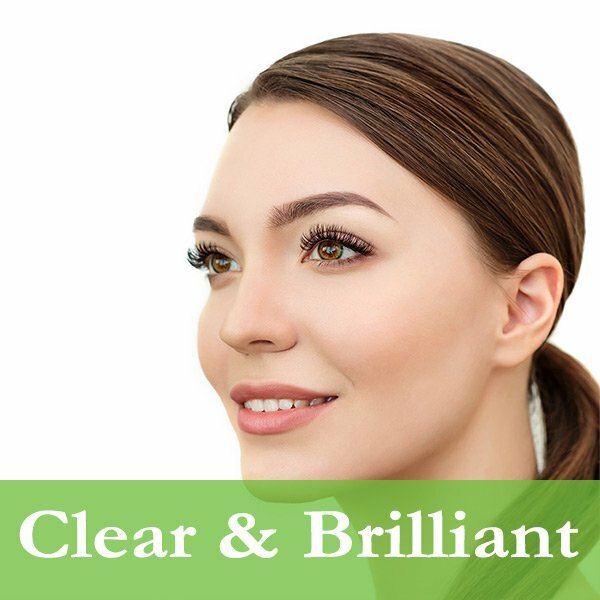 Keep your skin looking its youthful best with simple and easy treatments. 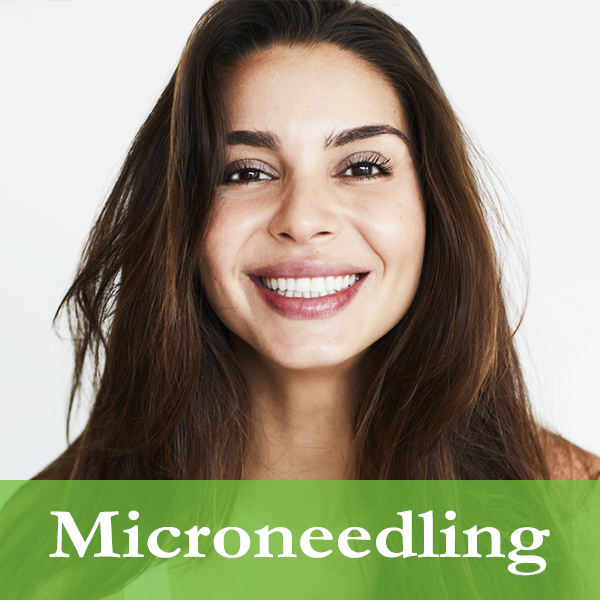 Use microneedling to reduce the appearance of scarring, fine lines, and wrinkles, and boost collagen. 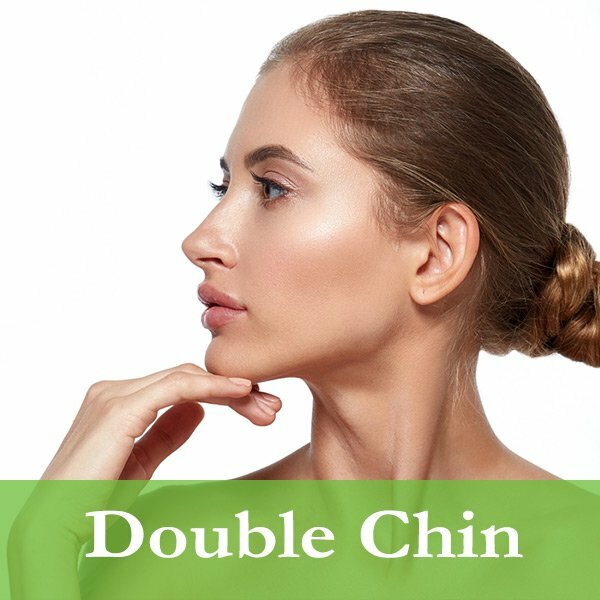 Reduce neck and chin fat by using Kybella, the only FDA approved injectable for this type of procedure. Voted the best dermatologist in Utah County. Call us, or send us a message. We typically respond within 24 hours. 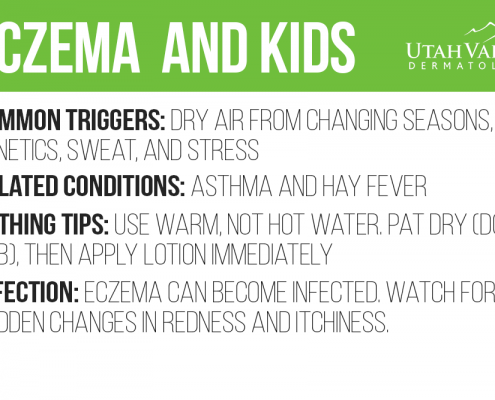 https://uvderm.com/wp-content/uploads/2019/03/miraDry-Social-Media-Cover-Image-Couple.png 315 828 Utah Valley Dermatology http://uvderm.com/wp-content/uploads/2018/03/New-Uvderm-Logo-3.png Utah Valley Dermatology2019-03-07 09:12:572019-03-07 09:12:58Introducing miraDry! Subscribe to the Utah Valley Dermatology Newsletter for updates and special offers.